University of Helsinki, Finland is inviting excellent candidates to apply for a postdoctoral fellowship position in environmental sciences. Potential candidates should apply before March 11, 2019. Post doc positions are available in the research group led by Ari Pekka Mhnen at Institute of Biotechnology (HiLIFE)/ Faculty of Biological and Environmental Sciences, University of Helsinki, Finland. We are looking for post doc(s) to carry out a ERC Consolidator Grant -funded (https://erc.europa.eu/news/erc-2018-consolidator-grants-results) research line, in which we investigate growth dynamics and regulatory mechanism of the stem cells of cork cambium. We will also study how the two lateral meristems, cork and vascular cambia, together increase the thickness in plants. More information available in the lab website https://www.helsinki.fi/en/researchgroups/plant-growth-dynamics. Applicants with strong background in developmental genetics, plant molecular biology and/or cell biology are encouraged to apply. Good communication skills and fluency in spoken and written English are required. Postdocs are also encouraged to develop their own research lines. The deadline for applications is February 28th, 2019, or until suitable candidates are found. Please submit your application using the University of Helsinki Recruitment System via the Apply for the position link below. 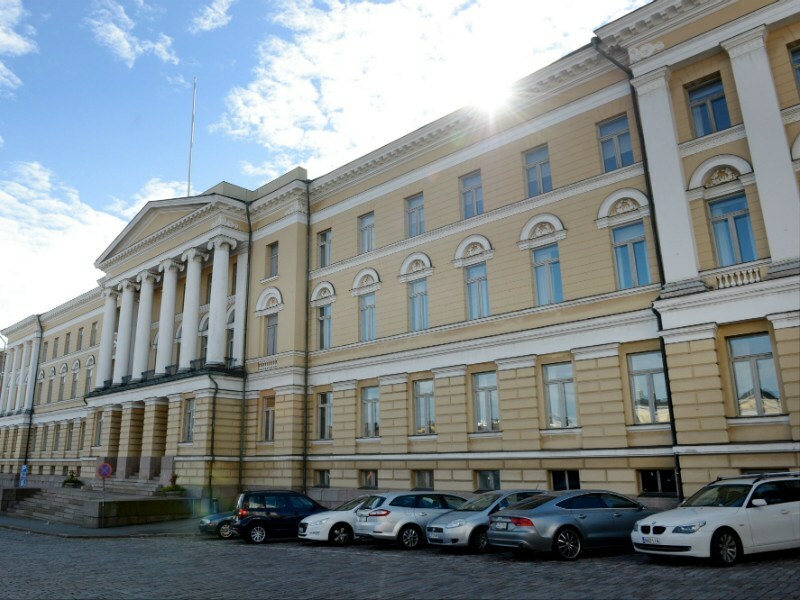 Applicants who are employees of the University of Helsinki are requested to leave their application via the SAP HR portal. The application should include personal data and contact information of at least two referees, as well as a single pdf-file containing: a motivation letter describing previous achievements, future career ambitions and motivation for this position (max 1 page), a CV (max 2 pages) and a publication list.